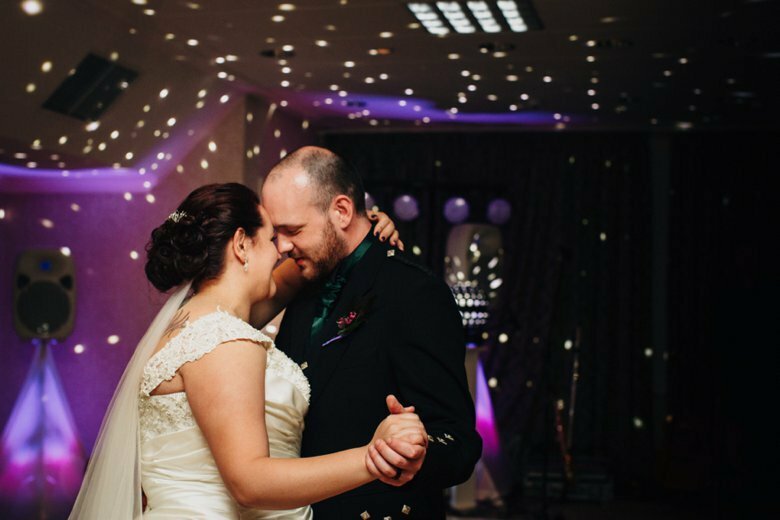 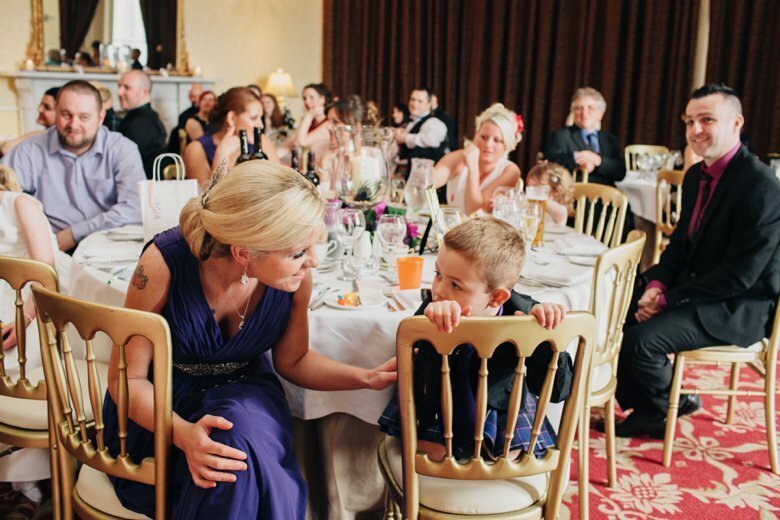 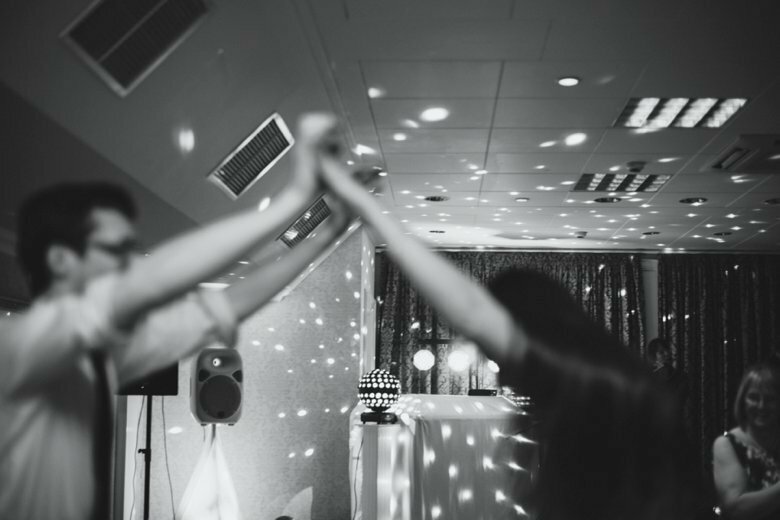 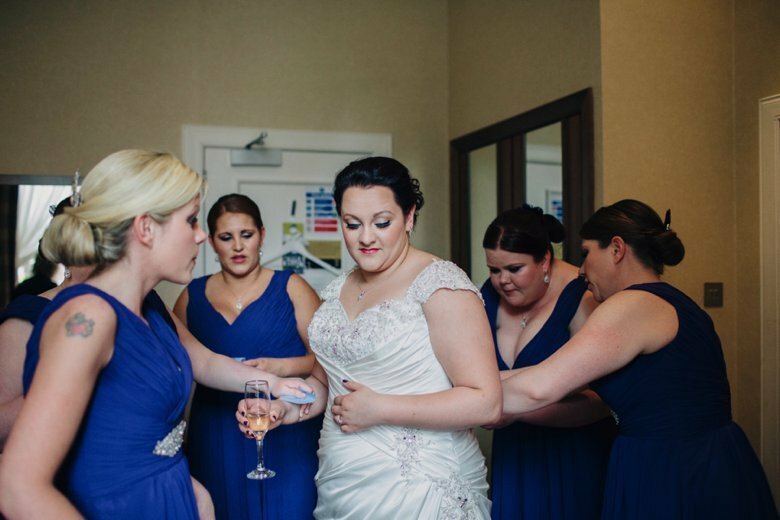 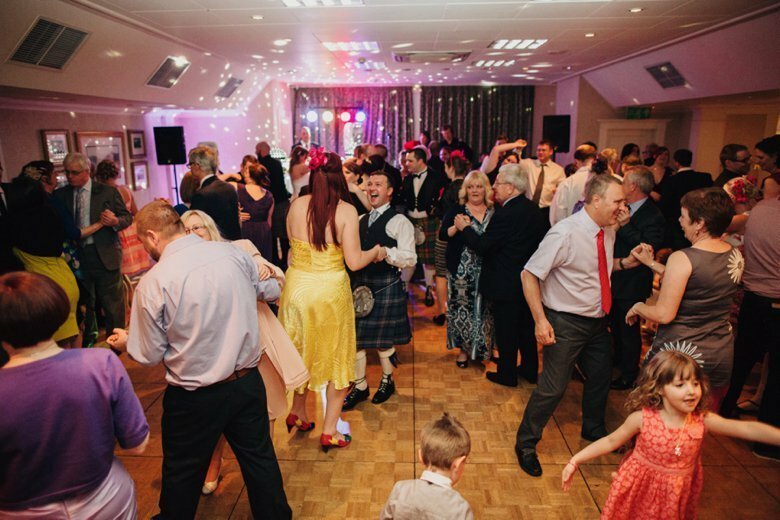 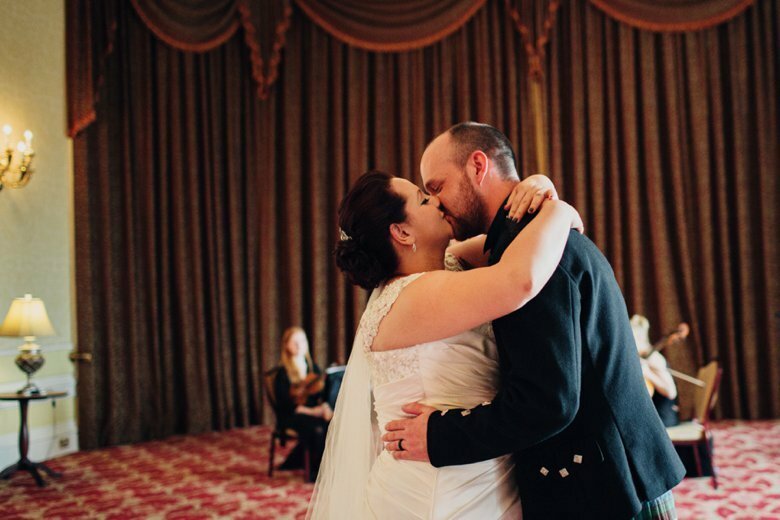 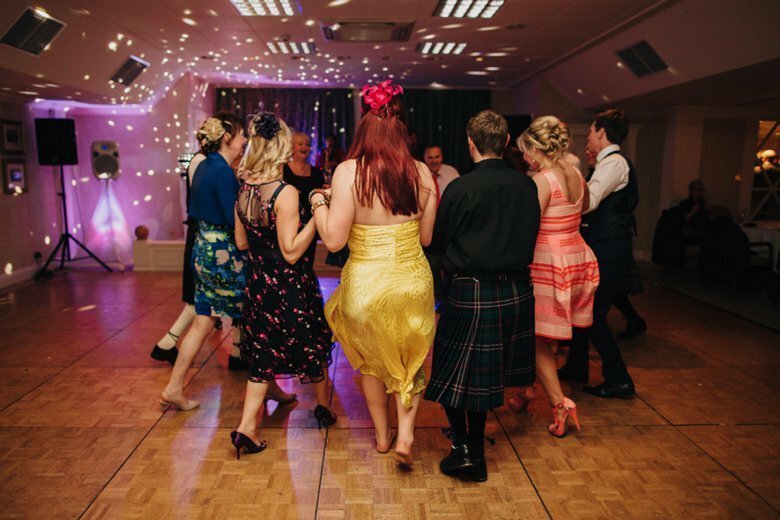 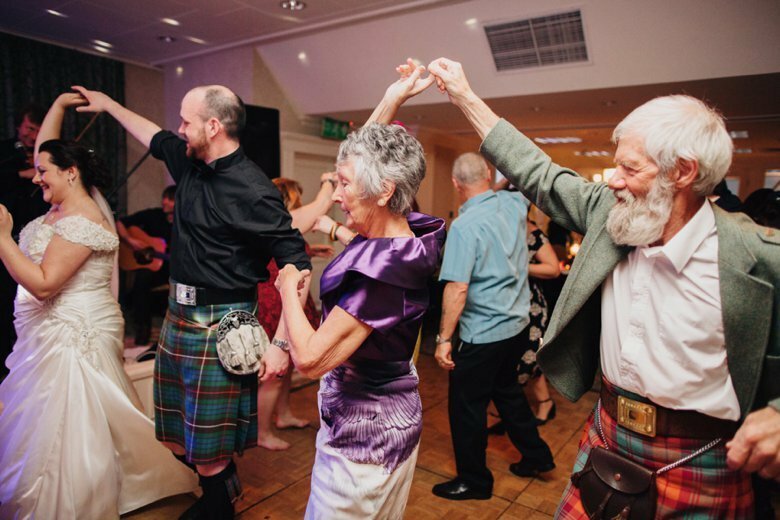 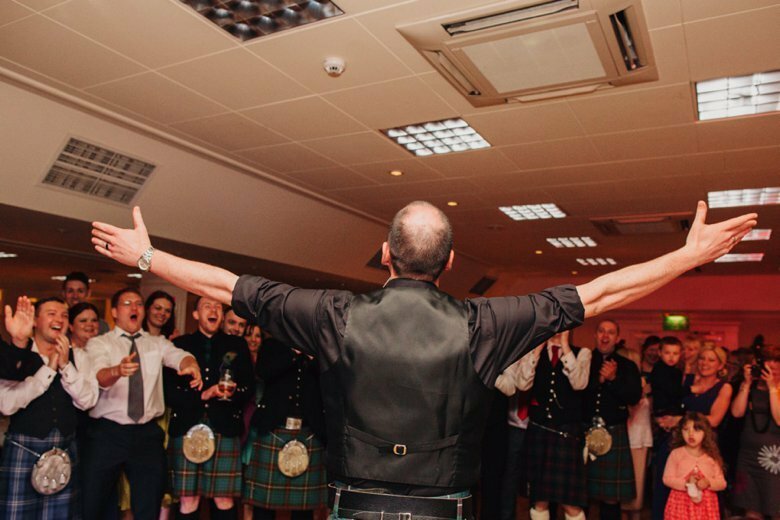 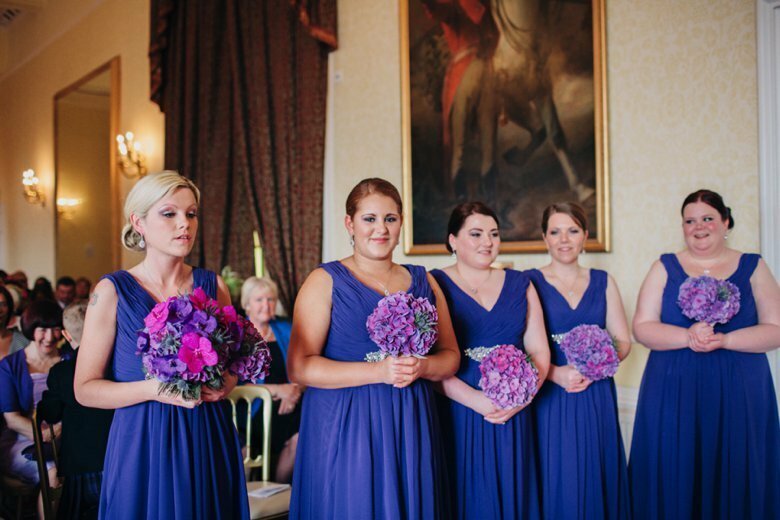 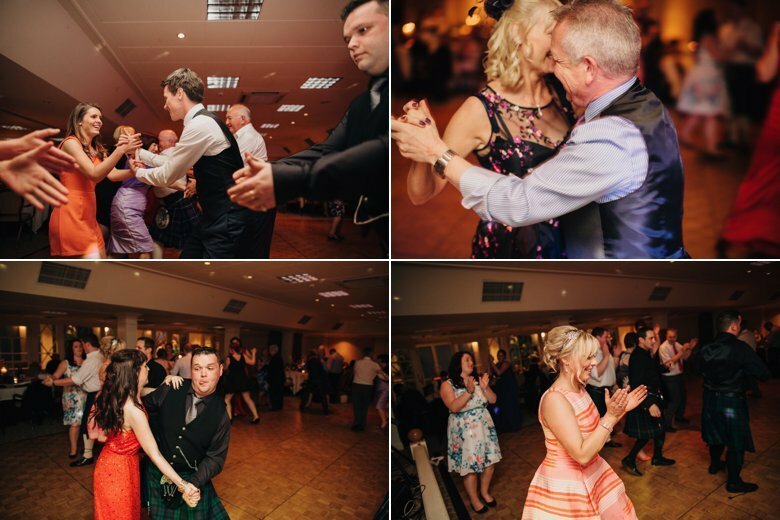 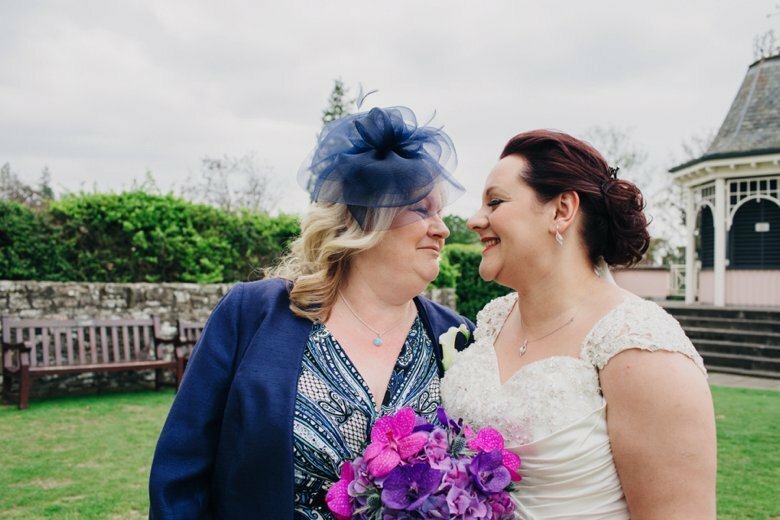 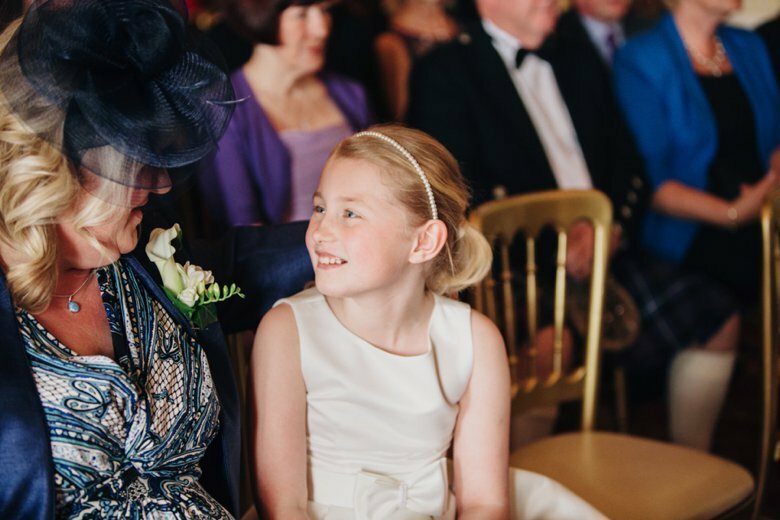 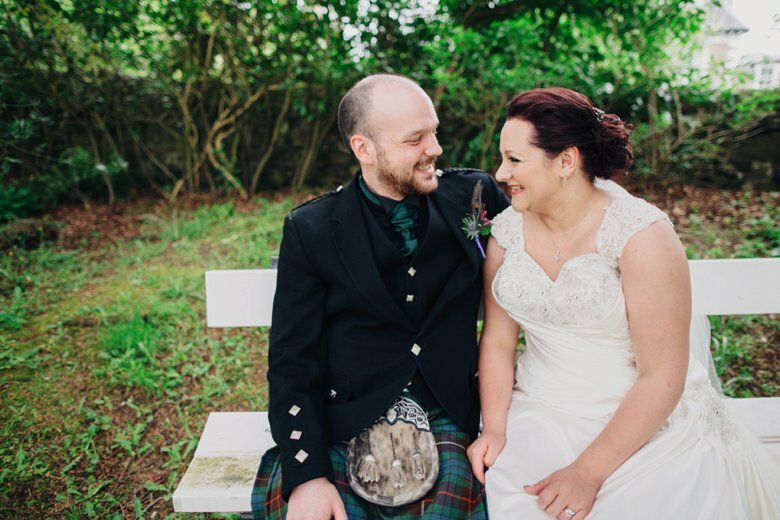 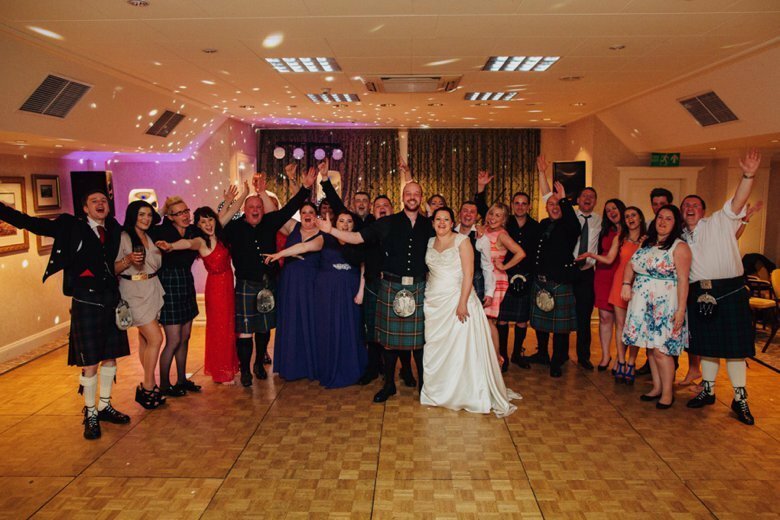 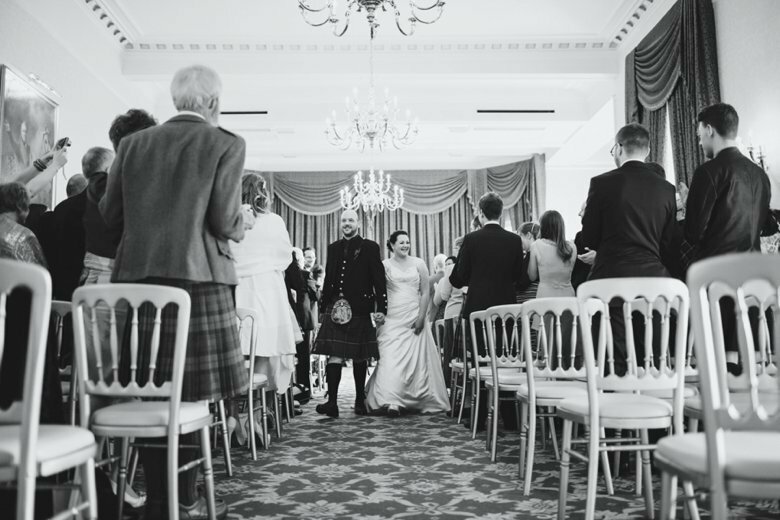 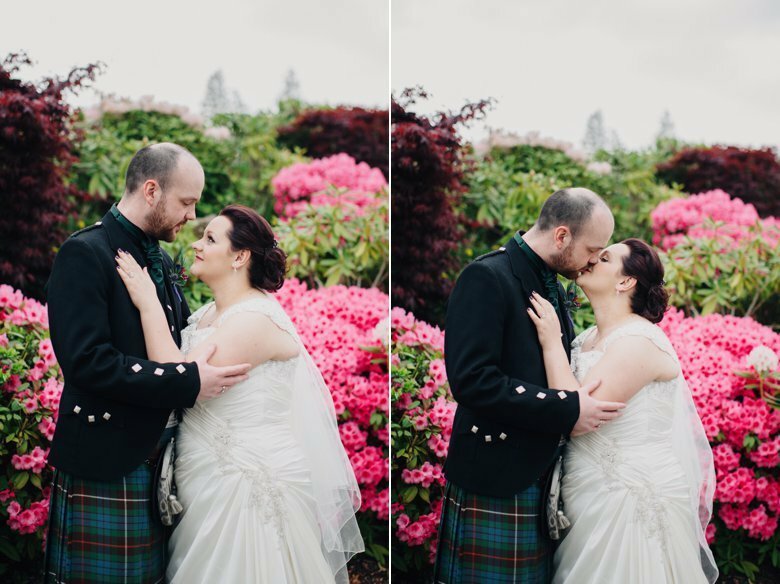 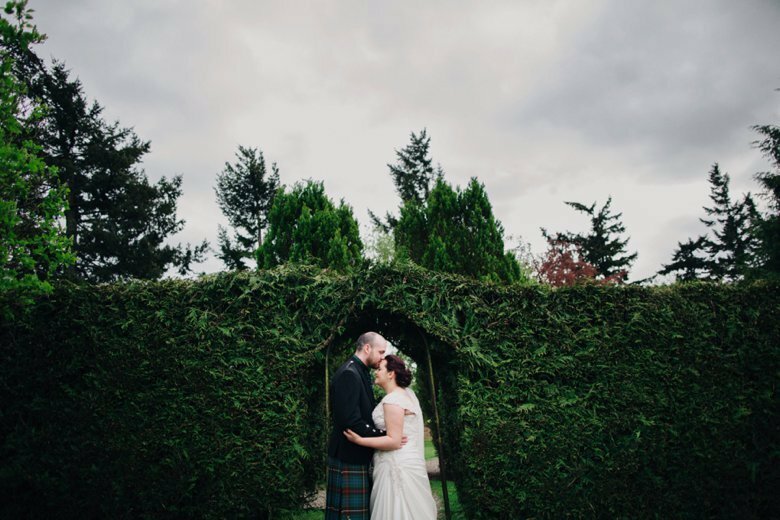 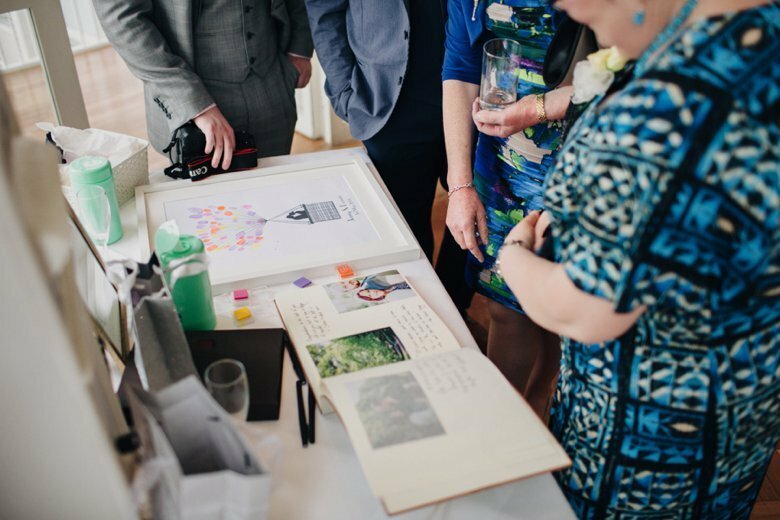 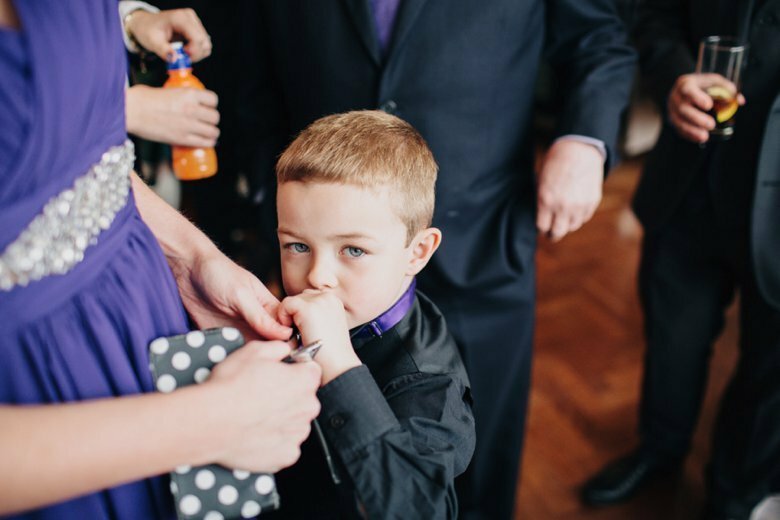 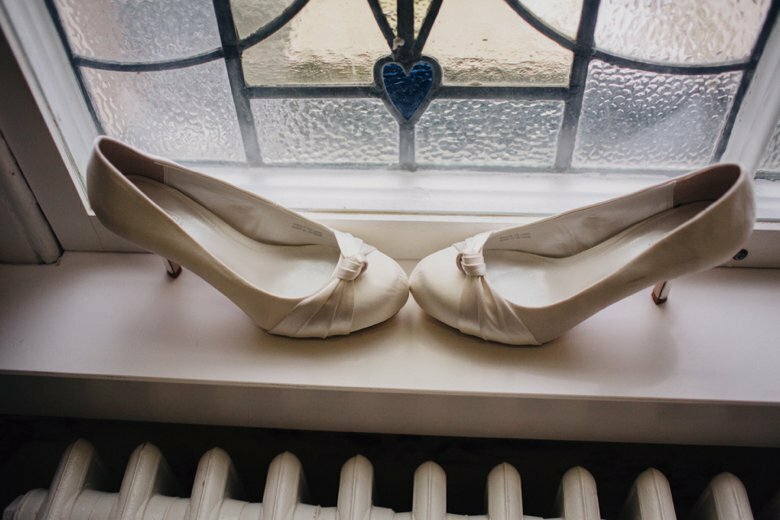 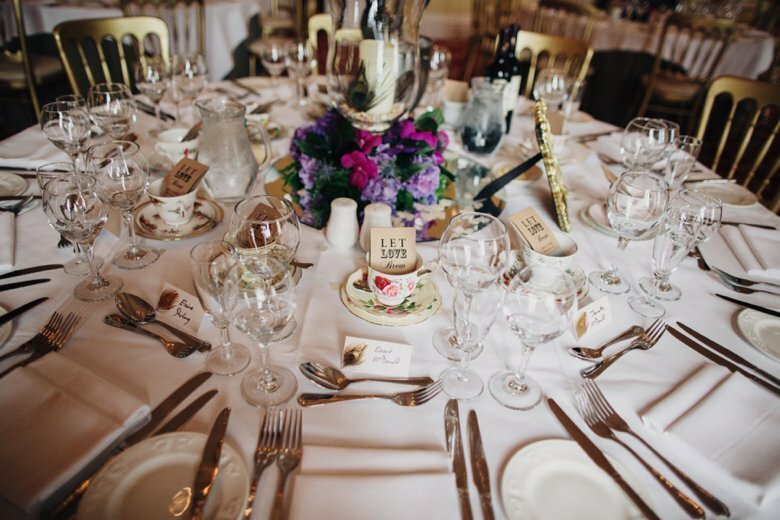 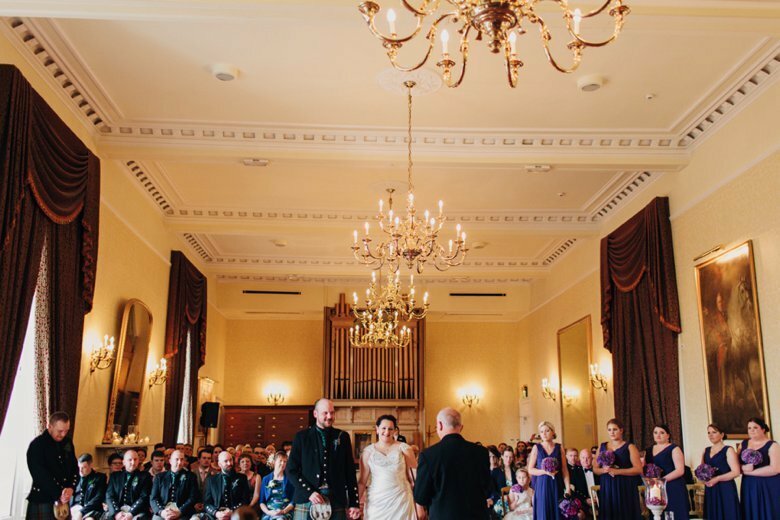 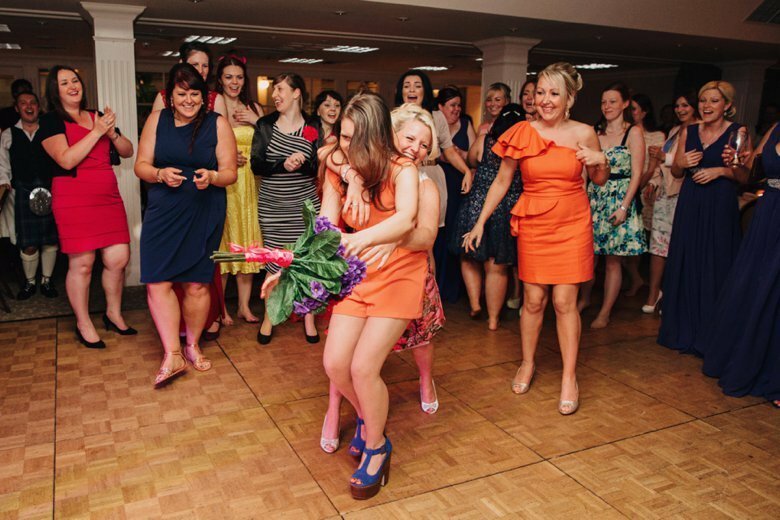 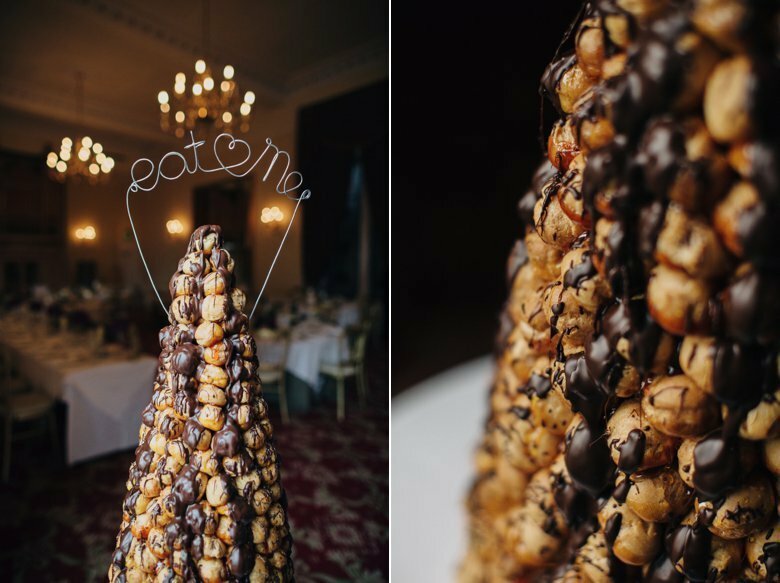 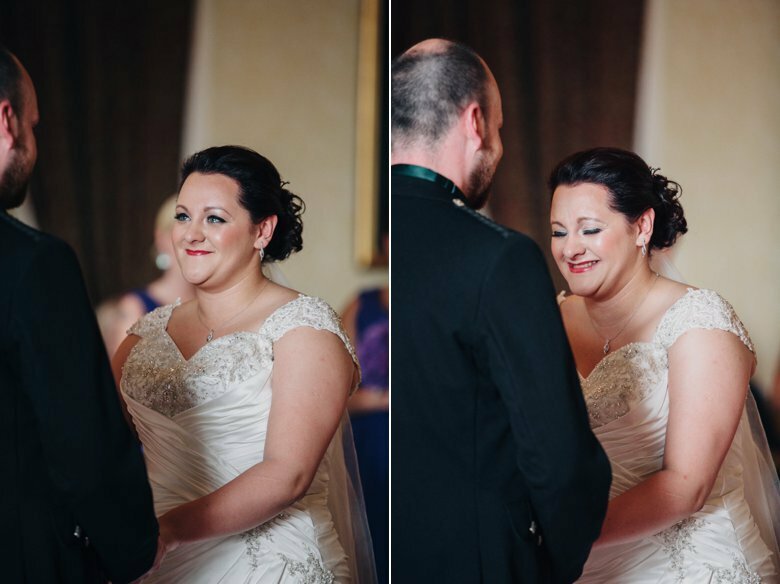 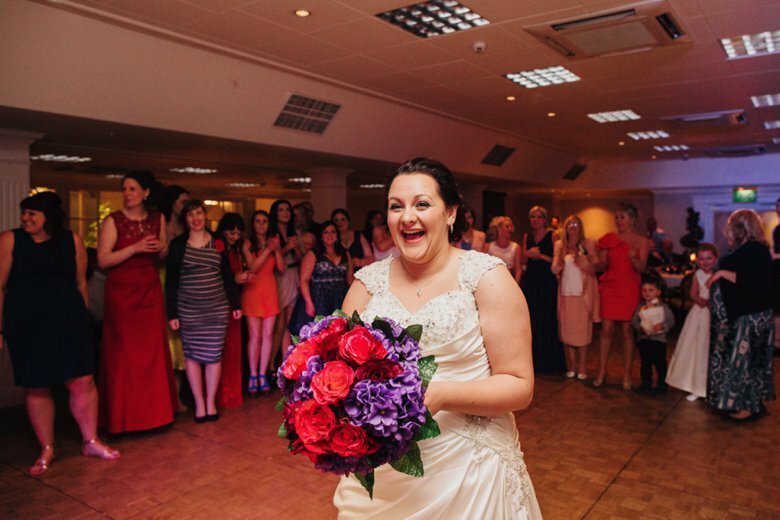 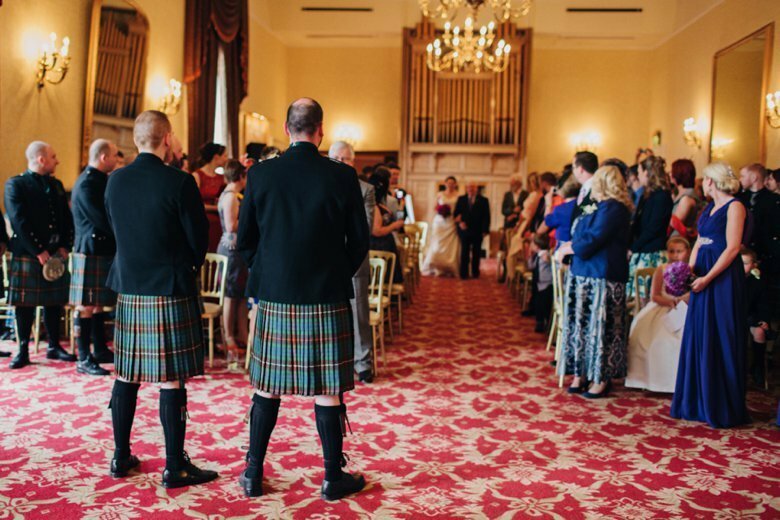 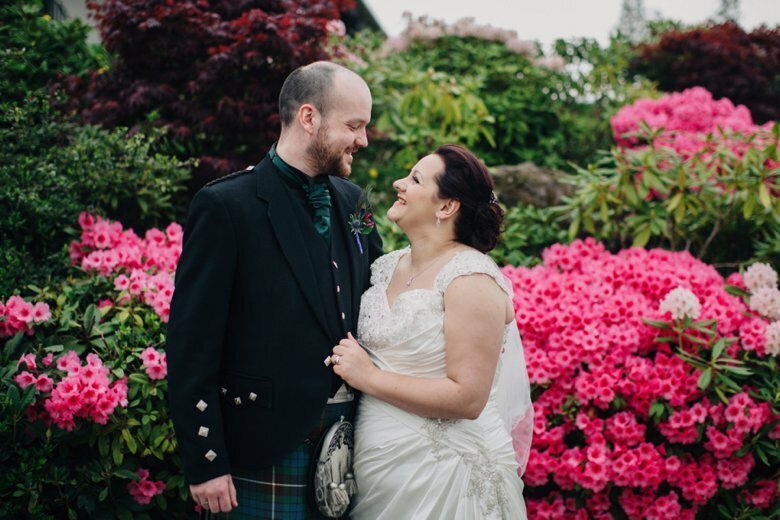 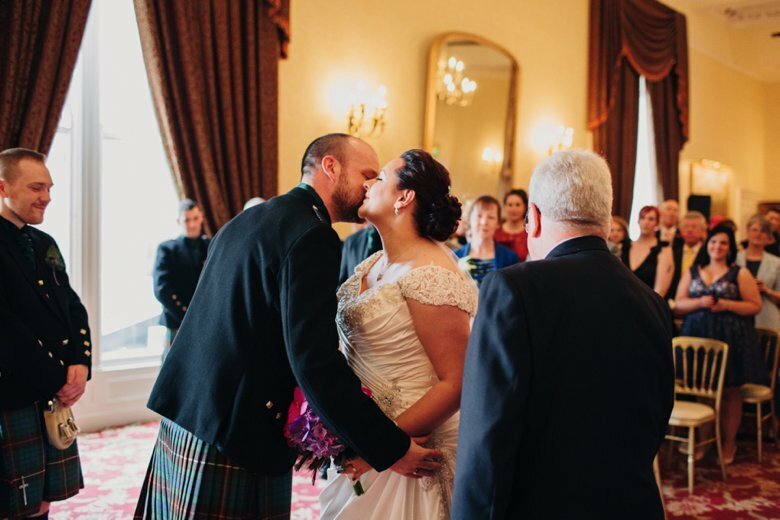 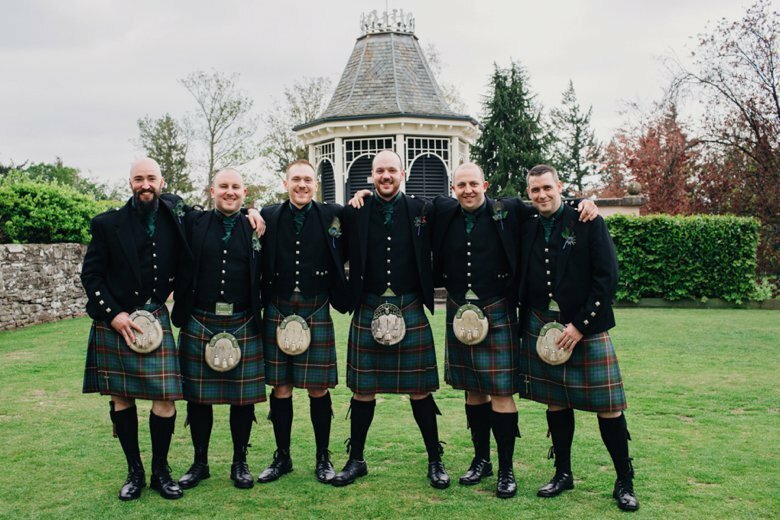 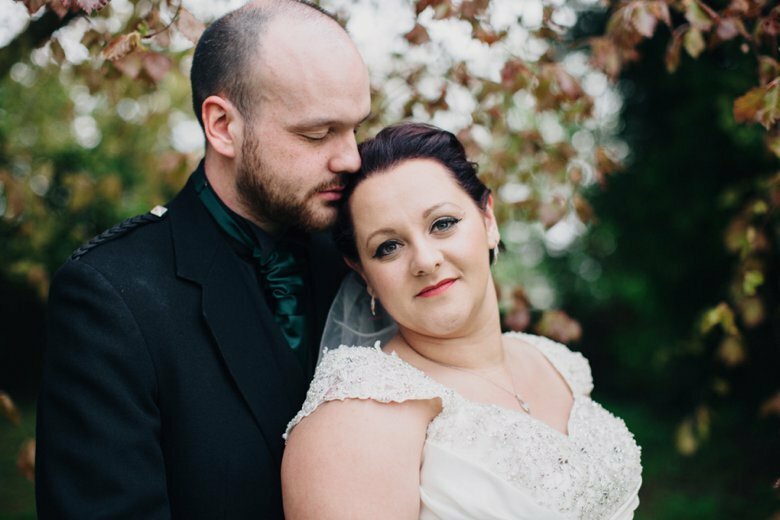 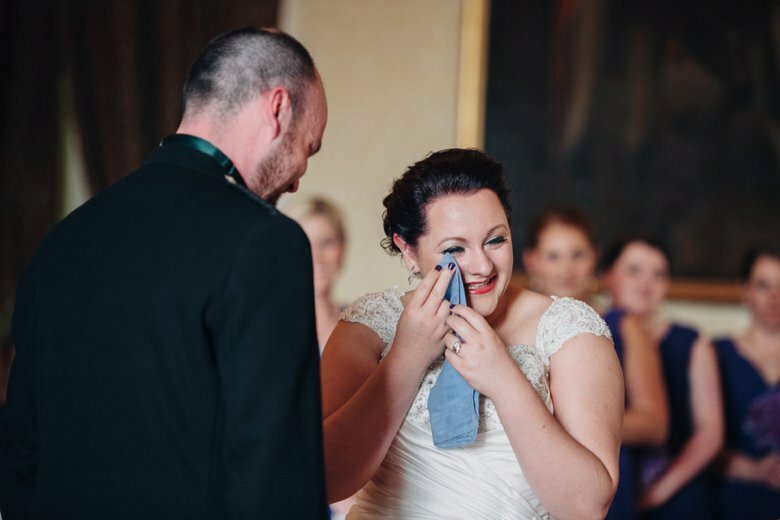 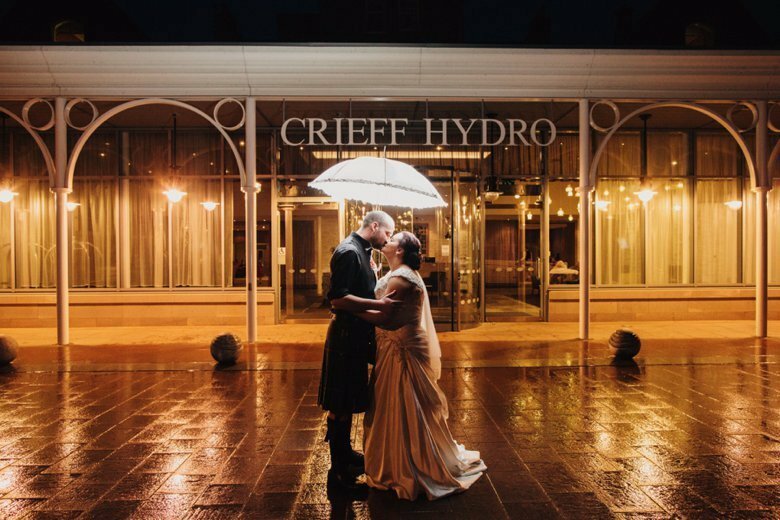 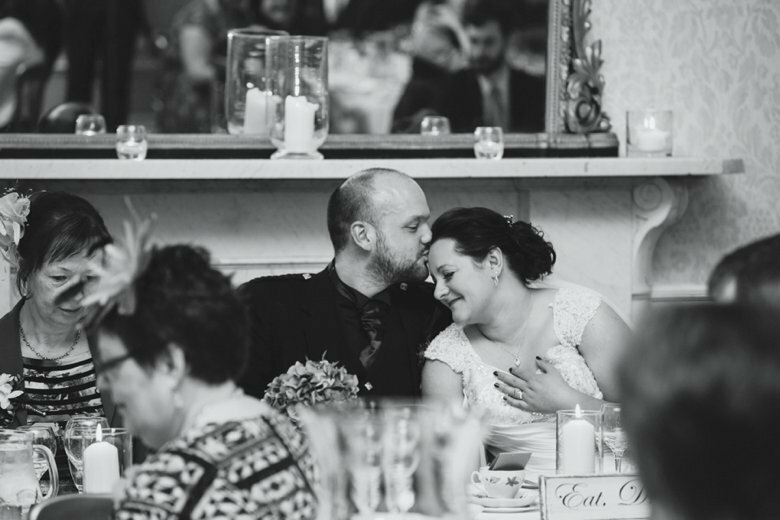 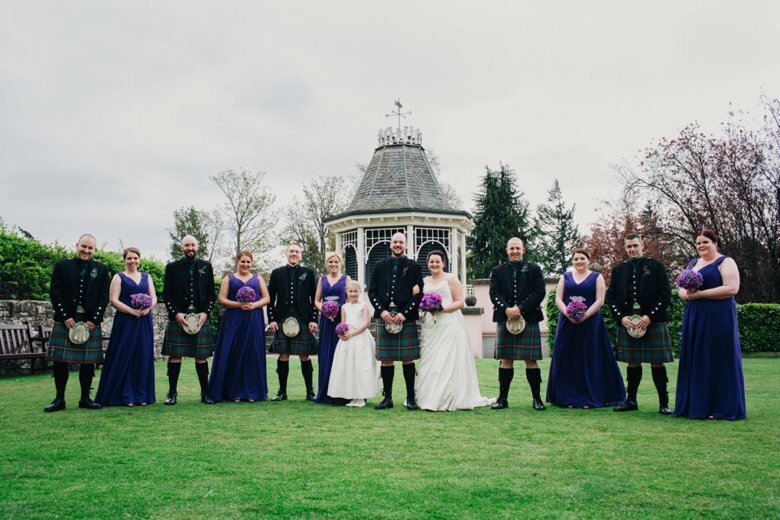 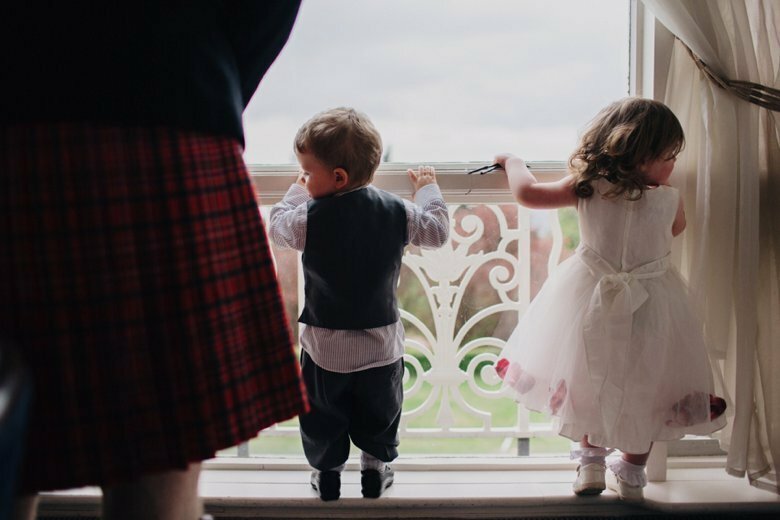 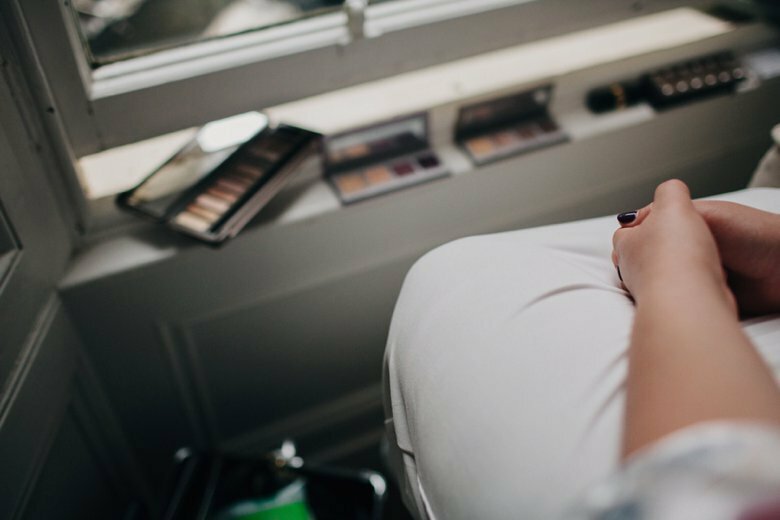 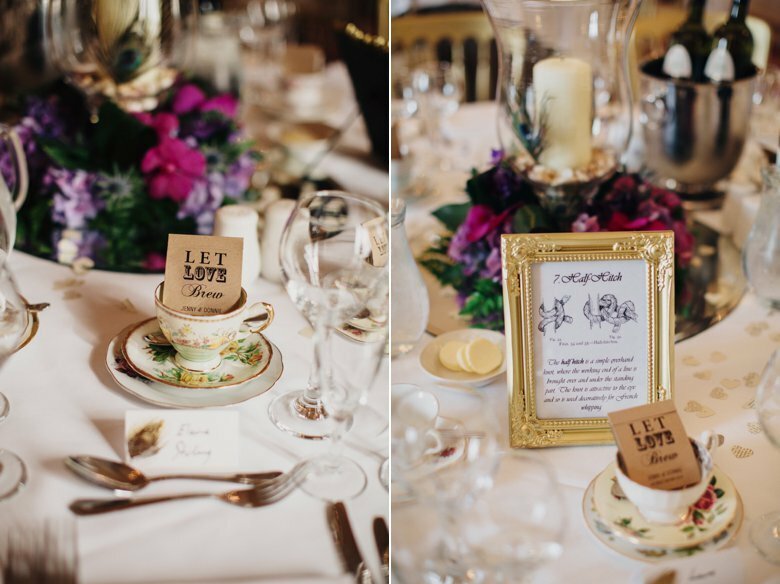 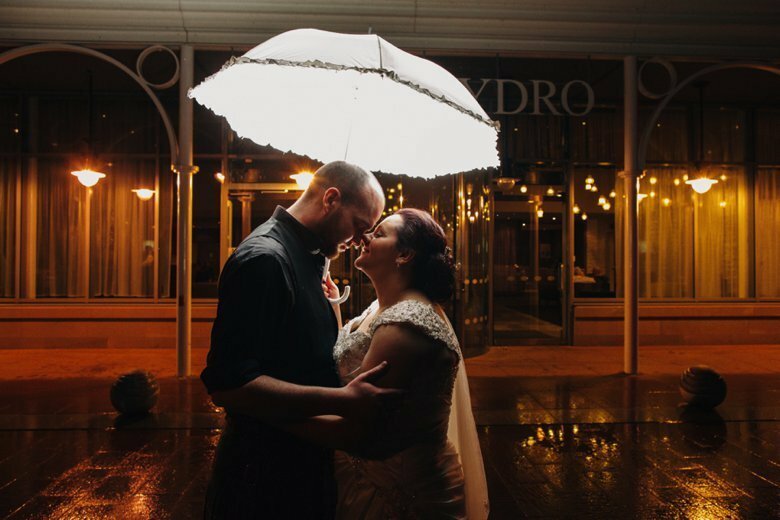 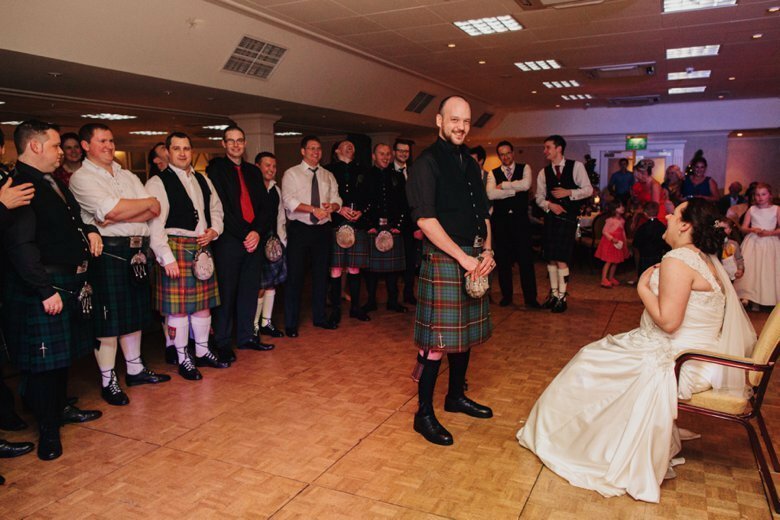 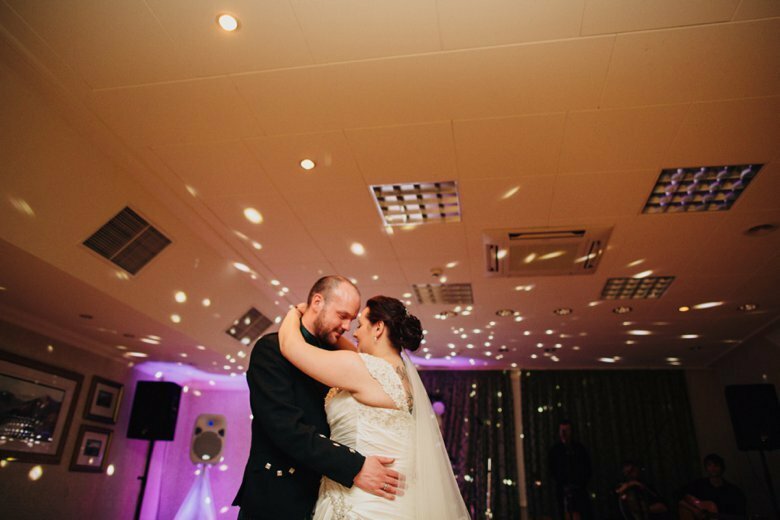 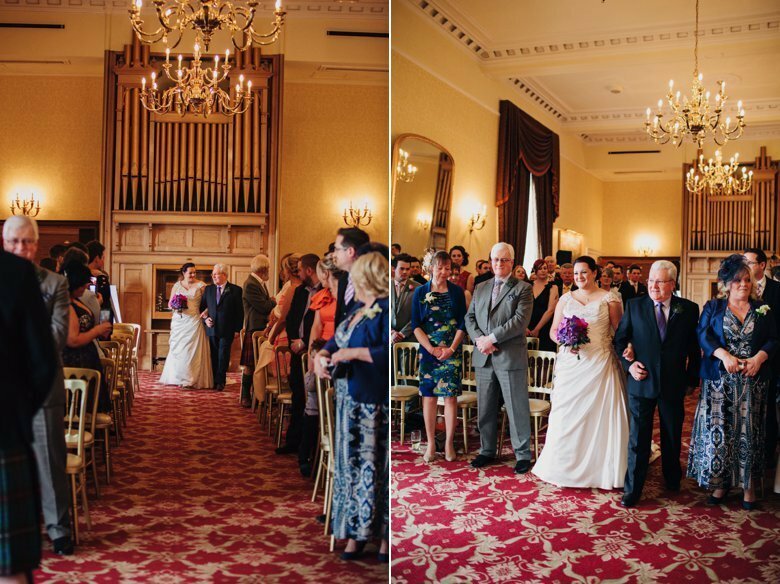 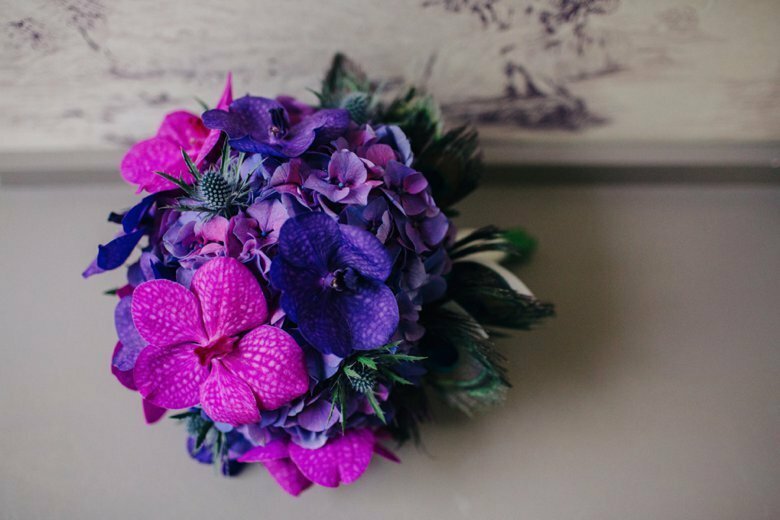 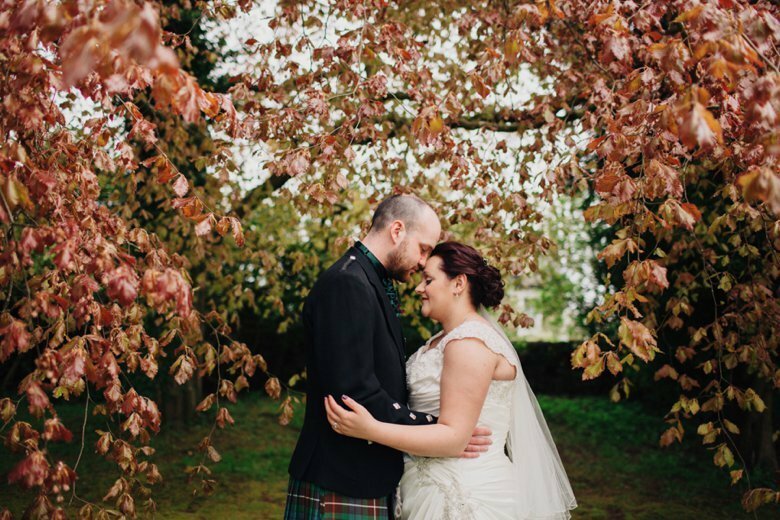 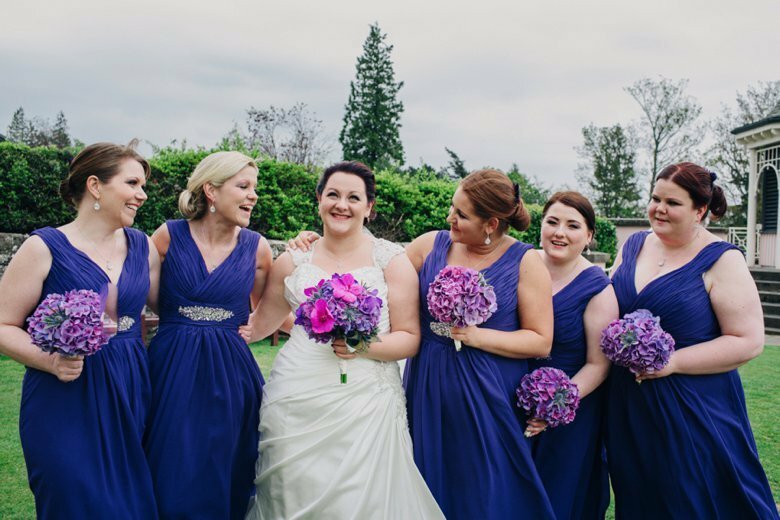 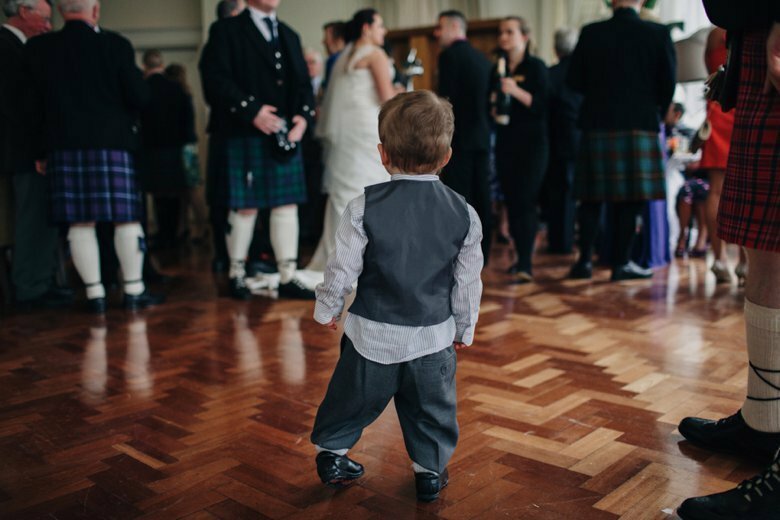 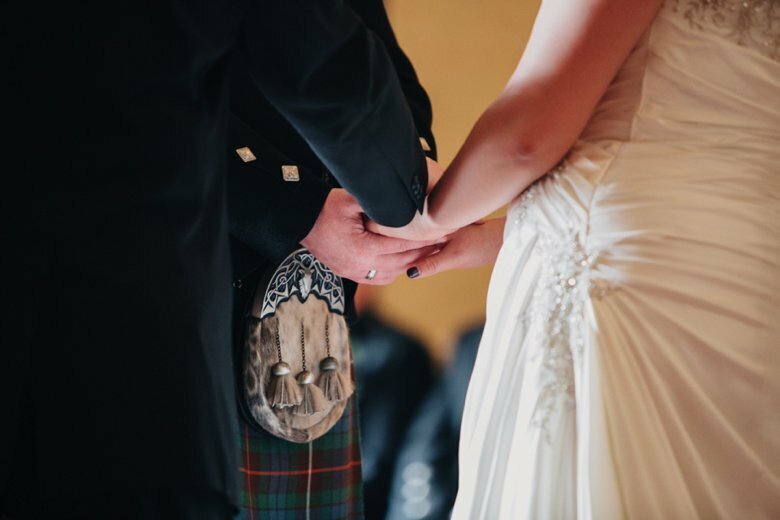 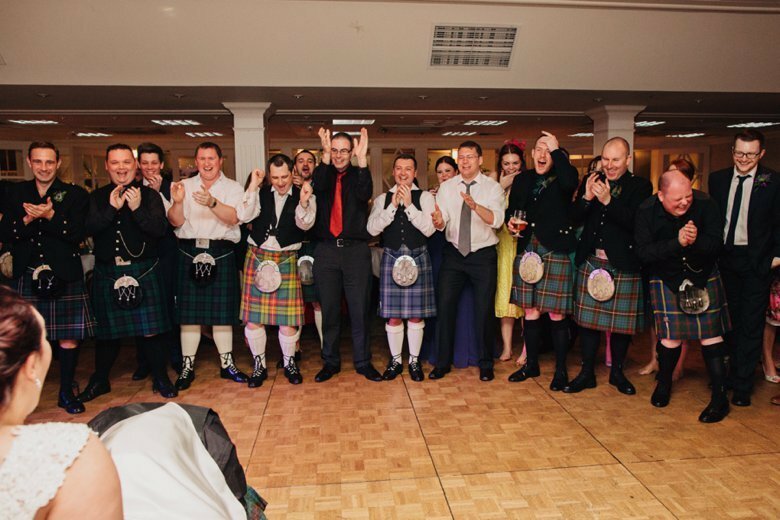 Jenny and Donnie were married back in May at Creiff Hydro in Perthshire. 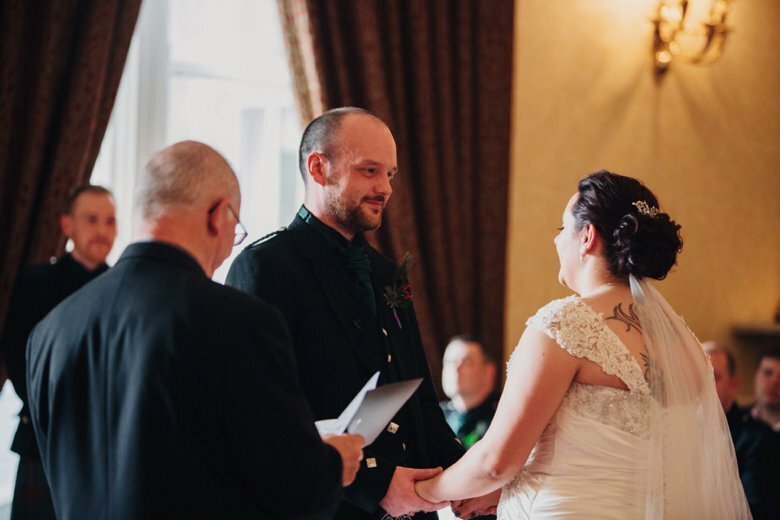 Â Such a happy, lovely couple their vows were beautifully heartfelt and had me fighting back the tears. 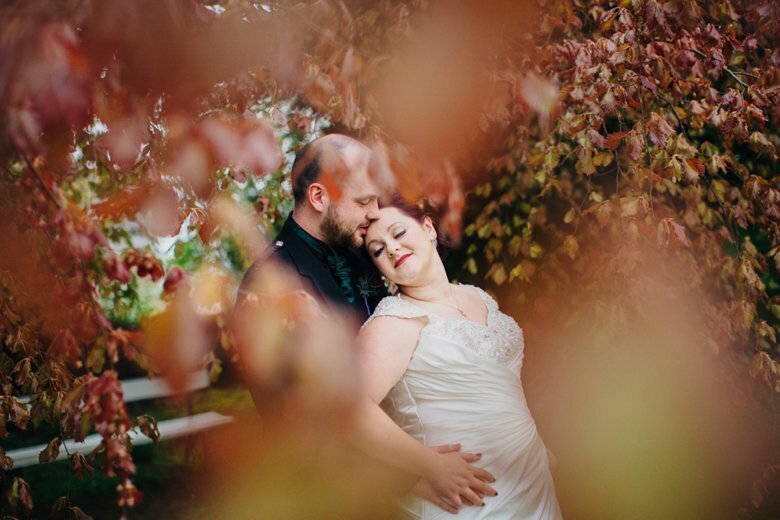 Â I’ve had a wonderful time getting to know these two which make the day even more special. 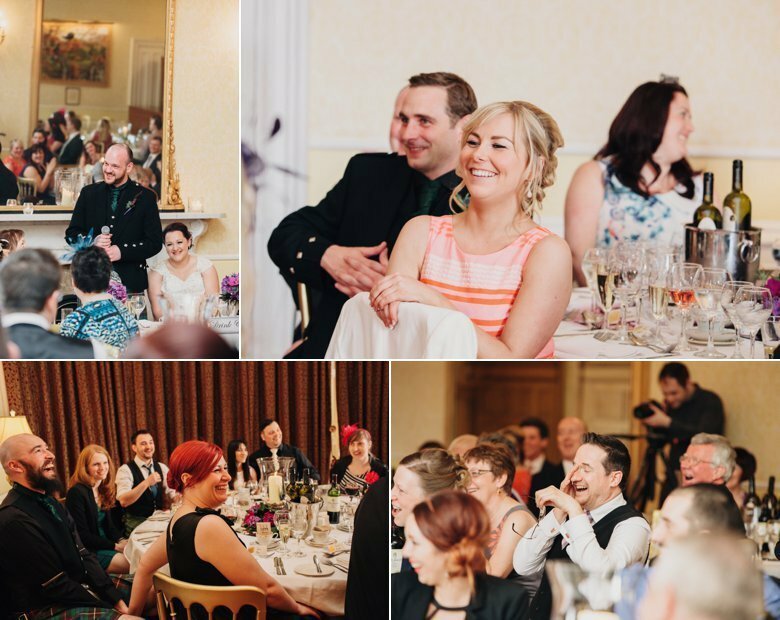 Â You could not wipe the smiles of their faces, their happiness and joy of sharing this with their friends looked and felt 100% genuine. 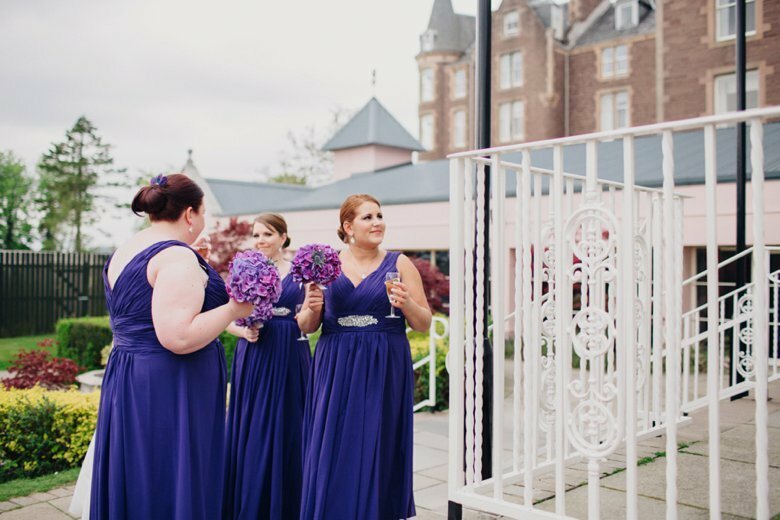 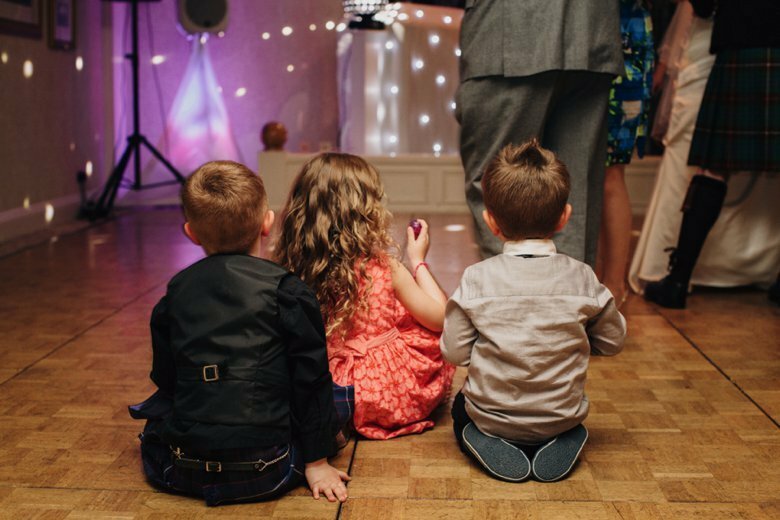 I’ll never forget my first meeting with them, Jenny seemed so worried about what she thought you were supposed to have at a wedding and what you should be doing. 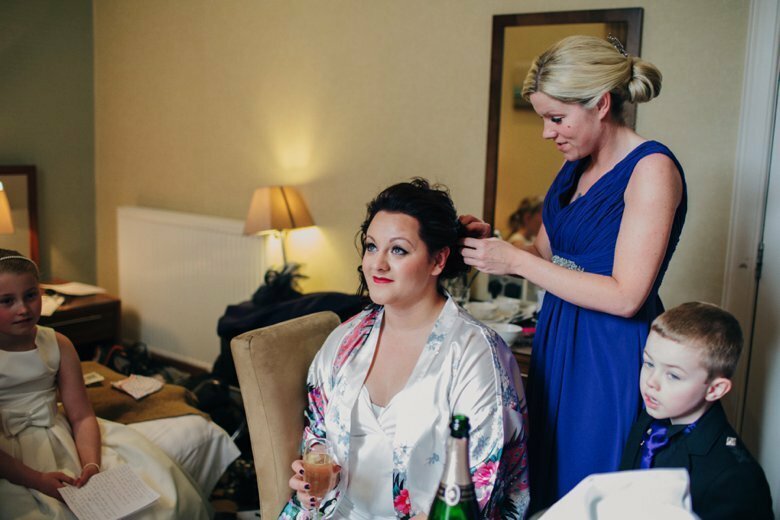 Â This to me is what is wrong with the industry, there is absolutely nothing you ‘should’ be doing on your wedding day other than get married, the rest is up to you! 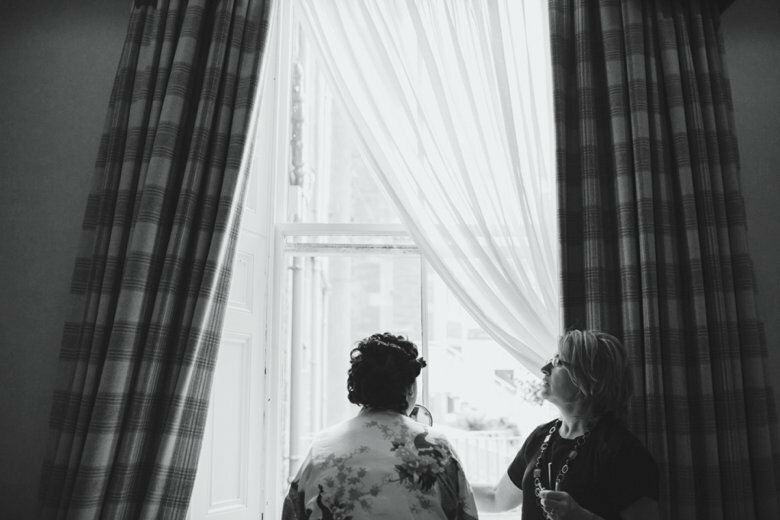 I had a good chat with Jenny to let her know that there is nothing she should be doing other than making the wedding as much about them as possible and having the best time with their friends and family, this is exactly what she did, and I’m really rather proud 🙂 Â Not every wedding is to everyone’s taste and budget but that’s not the point, so long as the couple that are getting married have the time of their lives and everyone enjoy’s themselves the rest is insignificant. 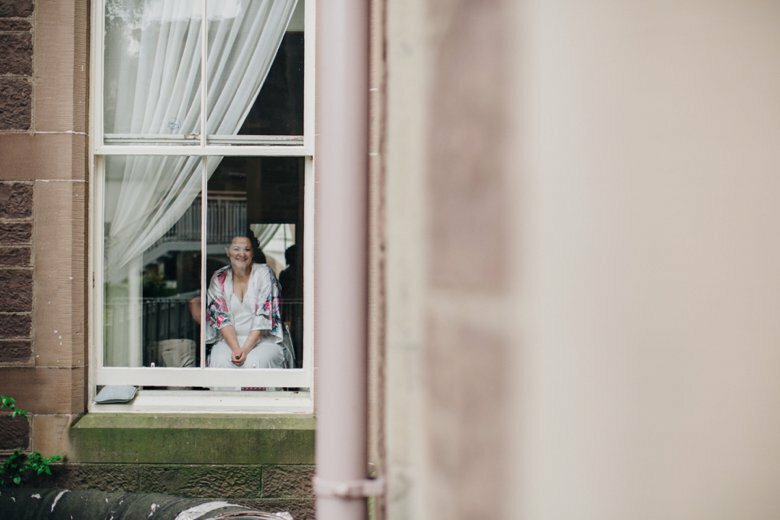 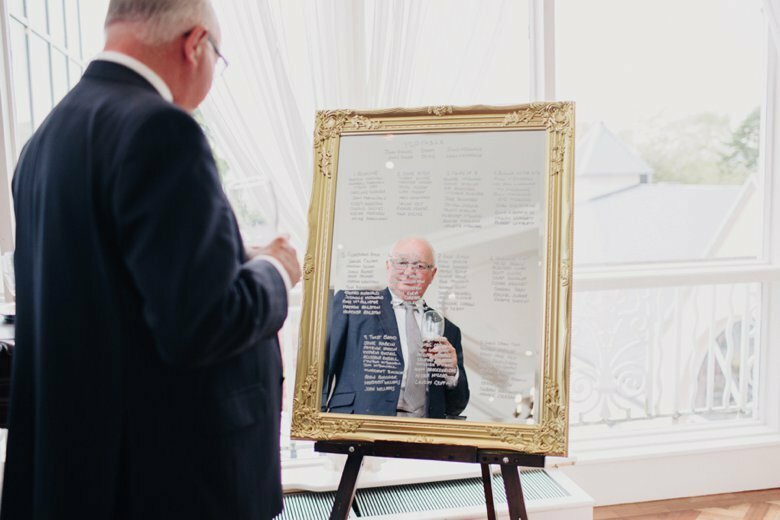 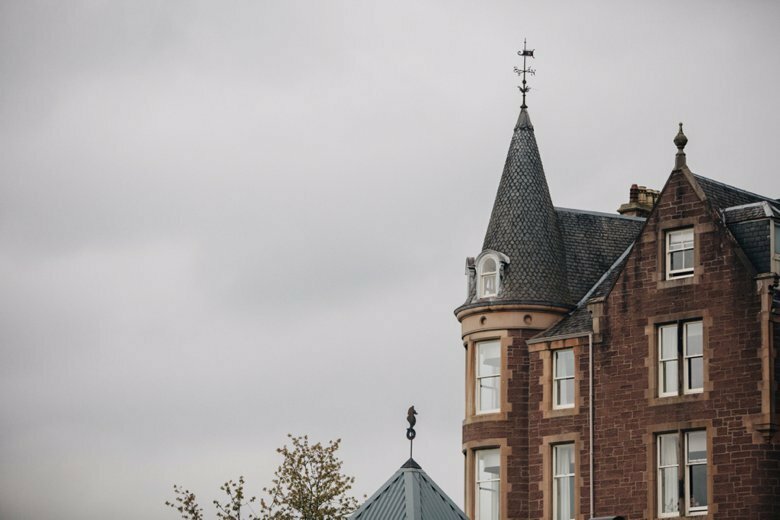 Really lovely to work with David from Enchanted Wedding Films, here is a trailer from the wedding if you look (not so carefully) I’m the idiot in the grey dress with the camera 😉 Special thanks to Morag from Browns PhotoÂ for 2nd shooting.